RUBIX KUBE – The Eighties Strike Back Show! The Galaxy‘s Most Original ’80s Tribute Band! 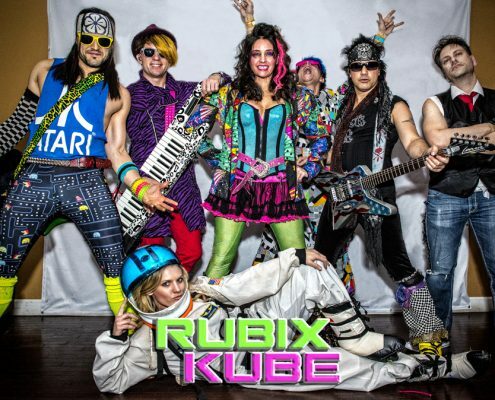 For over a decade, RUBIX KUBE has taken the universe by storm as the most original ‘80s tribute band of all time! 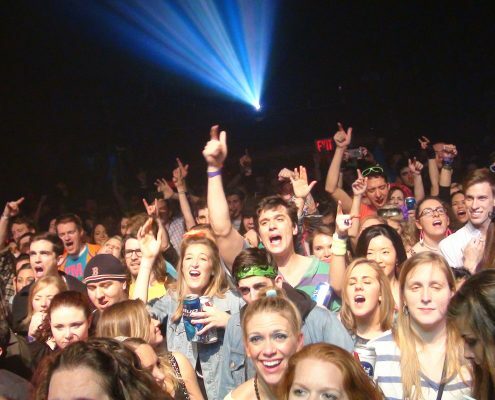 From their NYC headquarters (now also in LA), to U.S. troops overseas, in the most prestigious venues across the globe and galaxies far, far away . . “The EIGHTIES STRIKE BACK Show” is a one-of-a-kind, ever-evolving, interactive ‘80s extravaganza! 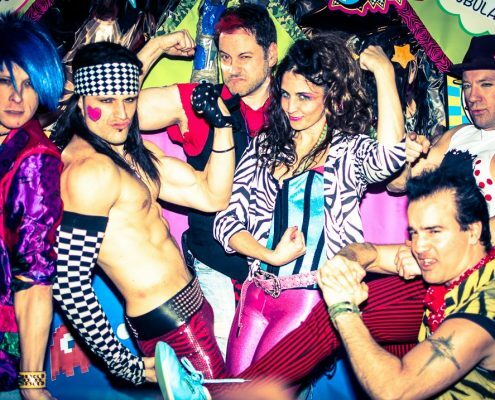 The pro & versatile musicians of RUBIX KUBE personify your favorite ‘80s stars, while often being joined by the legends themselves. 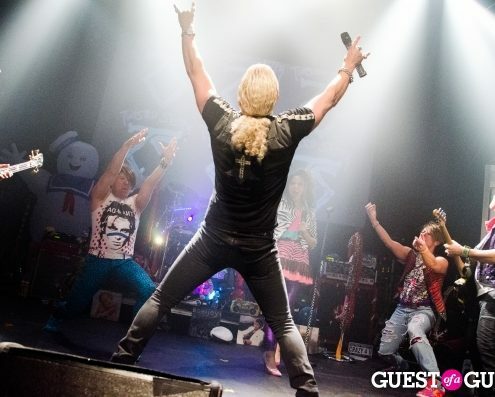 Out on the road you may come across many inferior ‘80s acts, but don’t be Fa-fa-fa-foolin! Be sure to jump in the DeLorean with us, because “where we’re going, we don’t need roads!” This is the most AWESOME ‘80s experience to ever exhilarate your senses. This is RUBIX KUBE.